Hey! 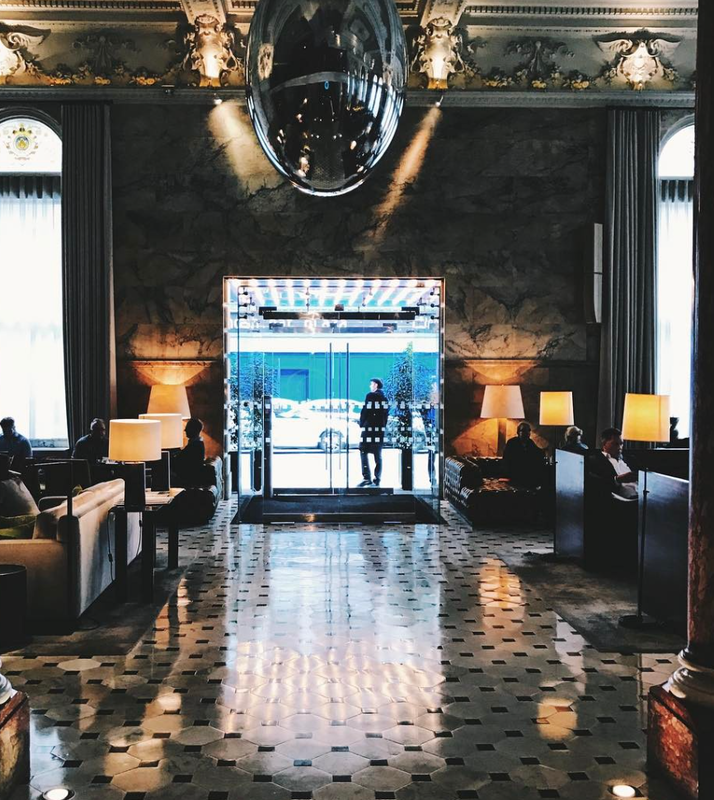 As we are in London on a daily basis, we thought we would round up our fave hotel spots to sit and do a bit of work, enjoy a coffee or maybe a scone. We ðŸ’›The Corinthia! From the moment you enter you are greeted by an enormous chandelier with gorgeous art deco marble coffee tables and a cake station. From the grand entrance to all amenities this hotel has to offer from the spa *fit for a queen*, neutral shades, tranquil and good sized bedrooms along with some fabulous restaurants and private dining. What more could you ask of a hotel & once you are outside you are on the Embankment. True London style. 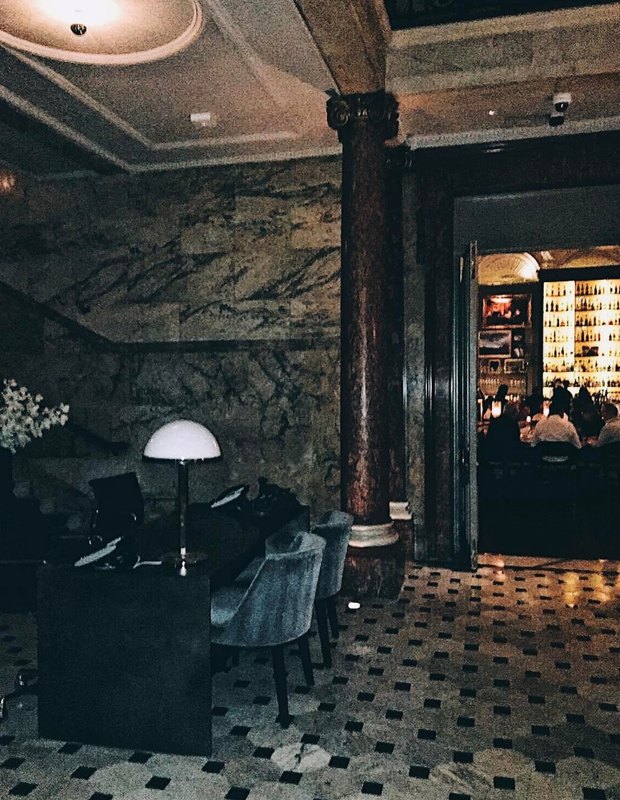 In the â™¥ï¸Ž of London's city, the Soho House Group's latest venture, The Ned. New to the game, The Hari is not one to be missed! Recently opened in Belgravia, among the sweeping crescents of made in chelsea's finest. With a combination of dark wood and rich textures and marble finishes. This boutique hotel is must on our list. London's finest boutique hotel, situated in Knightsbridge overlooking Hyde Park. Who would turn down complimentary butler service? Or a cigar terrace? No hotel round up would ever make the cut without our fav spot in London. It feels like NYC but on Berner's Street. LET US KNOW where you decide to go!! !